Pininfarina and SsangYong like to come to the U.S.
Mahindra, one of India’s oldest automobile manufacturers, opened its North American headquarters in Detroit on Monday and announced plans to sell its vehicles in the U.S. soon. 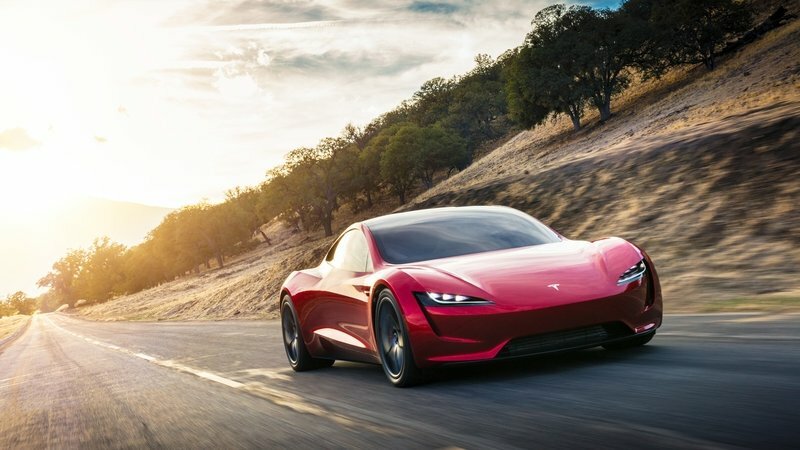 According to Anand Mahindra, the company wants to develop new electric cars for the American market. 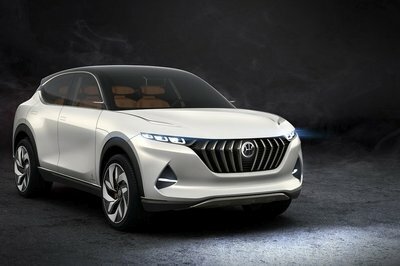 However, its plans are still on the drawing board, with management debating whether the vehicles should be sold under the Mahindra badge or as SsangYong and Pininfarina. Mahindra purchased the Korean brand in 2011, and the famed Italian design house in 2015 and both are working on EVs. Should these brands come to the U.S., Pininfarina is likely to sell premium models that would compete with Tesla. Mahindra produces a wide range of vehicles, including cars and SUVs, but most of its products are sold in Asia and developing countries. But the Indian firm is planning to expand to other markets for quite a few years, and it’s precisely why it purchased both SsangYong and Pininfarina. Under its ownership, the Italian brand began developing a family of electric cars that includes the H600 sedan and the H2 Speed Concept supercar. Crossovers are SUV are also likely in the books. Granted, it will take at least a couple of years until Mahindra brings an actual car to the U.S., but it will be interesting to follow its activity in Detroit. I have a feeling that upcoming U.S. auto shows will be used to unveil a few interesting concept cars. Read more electric car news.